Liverpool FC can confirm Lazar Markovic has joined Hull City on loan until the end of the season. The 22-year-old moved to Sporting CP on a temporary basis in August, but that agreement has been cancelled by mutual consent by all three parties. 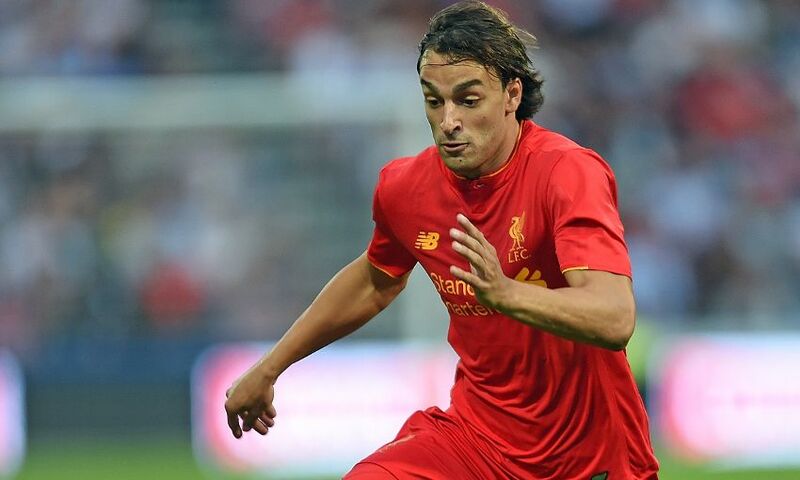 Markovic will now return to the Premier League to join Hull on loan for the remainder of the 2016-17 campaign. The Serbia forward completed a switch to Anfield from Benfica in the summer of 2014 and has made 34 appearances, scoring three goals, for the Reds.